Note: This code will only work on Spanish PSN accounts. 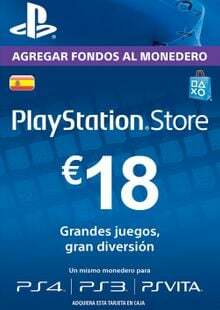 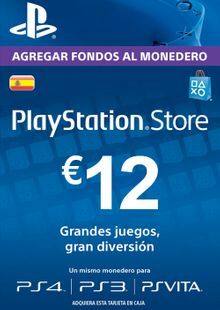 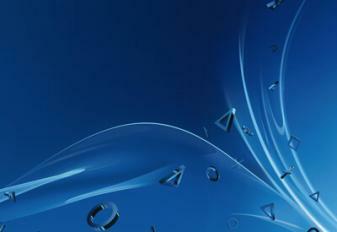 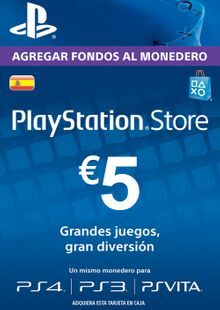 This code will only work with PSN accounts in Spain. 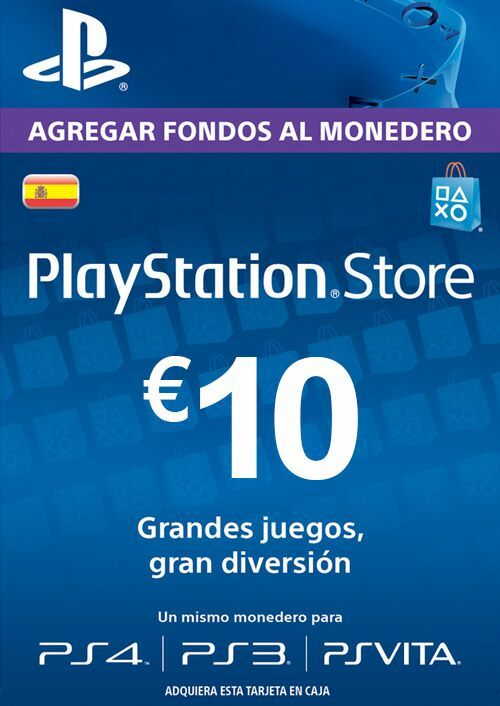 Purchase products for PS4, PS3, and PS Vita with one card and one wallet! 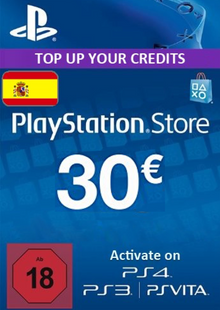 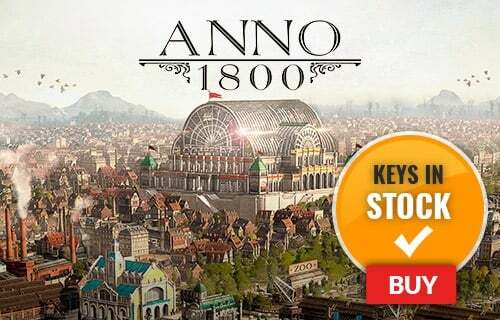 This product includes a redeemable code worth €10 in the PlayStation Store. 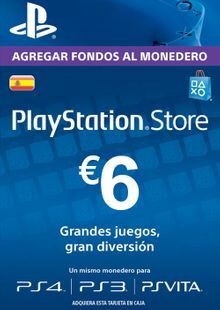 Yes; this product is redeemable in Spain only. PlayStation Network Cards can be used to buy games, DLC, movies and even TV shows 24 hours a day in the PlayStation Store.